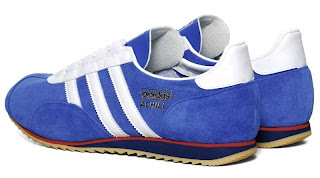 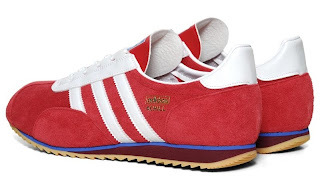 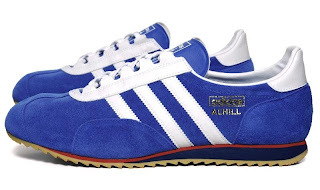 A true Adidas archive classic, the Achill made its début in the late 60s, with this lightweight runner soon garnering popularity due to a truly modern design for the time. 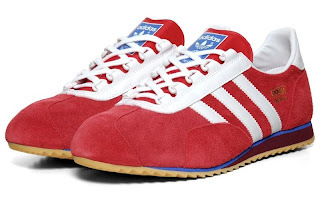 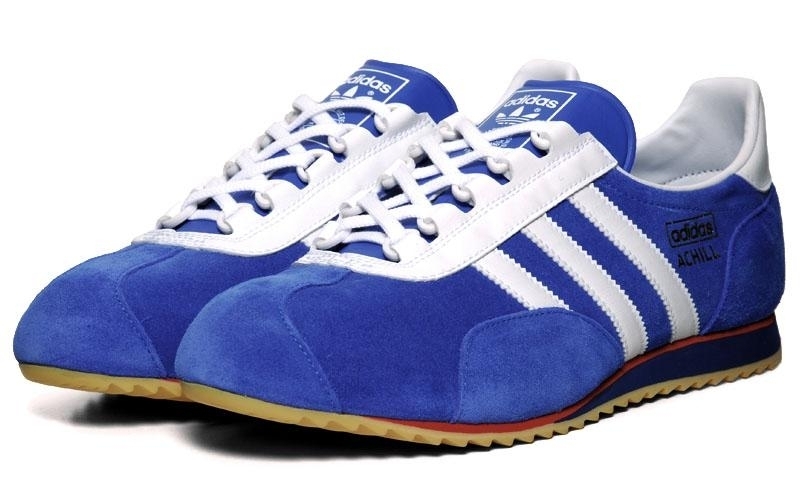 An iconic shoe that shares many similarities with the SL72 - and later SL models. 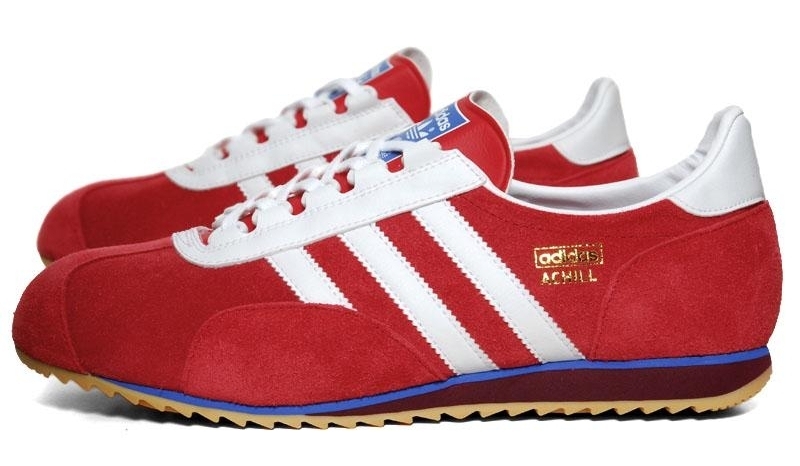 Limited numbers.